It’s going to be a big start to November for GYROstream, we’ll be attending two big events over the course of the first week and we can’t wait to shake some hands and talk music! This prestigious event combines conferences, artist showcases and a film festival into one packed week for the music industry. Taking place in the beachside town of Cronulla, Australian Music Week brings industry professionals and artists together to meet, talk and have a great time! General Manager and Head of Distribution Andy Irvine and Head of PR Viv Mellish will be heading down, so feel free to come and say hi if you see them around! Australian Music Week goes from 7-11 November. You can find out more about Australian Music Week HERE. This event is directed more at the young ones, both artists and aspiring industry professionals. 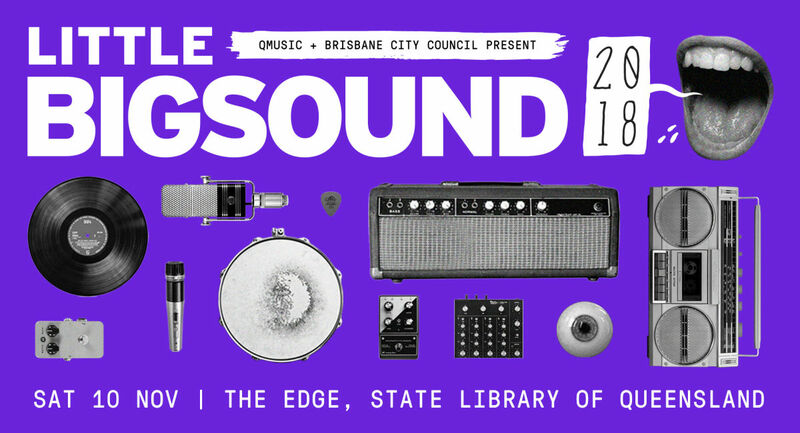 Little BIGSOUND is a Brisbane event that connects anyone starting out in the industry with local professionals and successful artists, as well as people attending with others who are hoping to achieve the same goals. It also allows them to gain some knowledge they man not have been exposed to before through some panels and talks. You can find out more about Little BIGSOUND HERE. 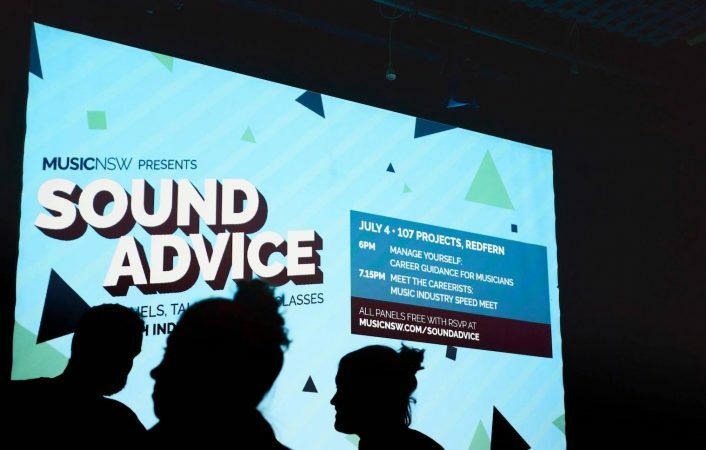 A smaller event presented by MusicNSW, Sound Advice is a series of talks, panels and masterclasses that are presented by industry professionals from around the nation. 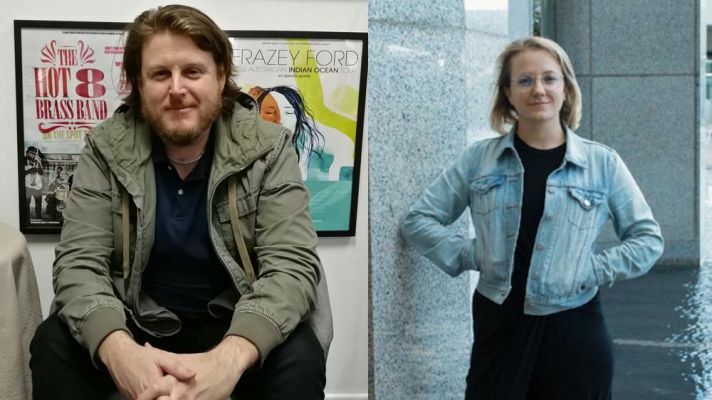 Covering topics such as distribution, publishing, synchronisation, licensing and much more, the event hopes to aspiring artists and industry professionals a kickstart into their career. You can catch Andy unloading some distribution knowledge at Sound Advice at one of the many talks available. Find out more about Sound Advice HERE. Come and say hey to us at any one of these events if you see us around, we’re more than happy to have a chat with you!